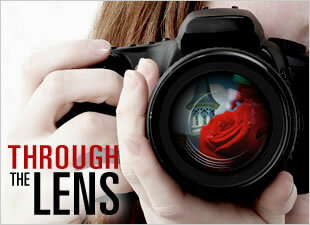 The Yoshidas are looking for all sorts of top horses, not just Kentucky blue bloods. One state that they have been interested in has been California. They have purchased six state-breds since 2006, including three by soon to be five time leading California sire Unusual Heat. Moscow Burning (2000, Moscow Ballet x Burning Desire, Mr. Leader) was the 2004 California Horse of the Year before she was bought by Teruya Yoshida's Shadai Farm at the 2006 Keeneland November sale for $1 million. Her first foal was born in 2009, a colt by Heart's Cry named Burning Zeal. 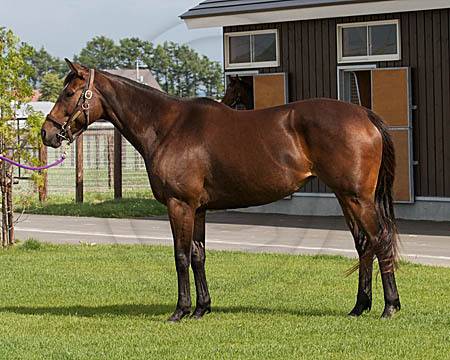 In 2010 she had a filly by Heart's Cry and a Daiwa Major colt in 2011. 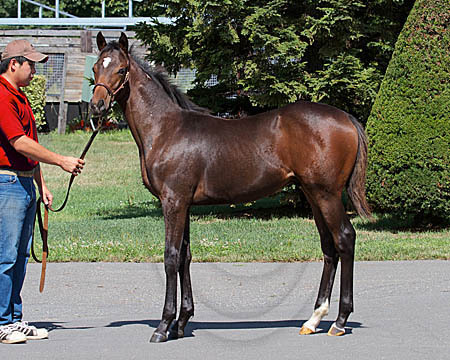 This year she foaled a Heart's Cry colt before being bred back to Daiwa Major. Dancing Edie (2002, Moscow Ballet x Duchess of Ack, Slewpy) won the G1 John C. Mabee Handicap in 2006 before she was bought privately by Shadai Farm in late 2007. 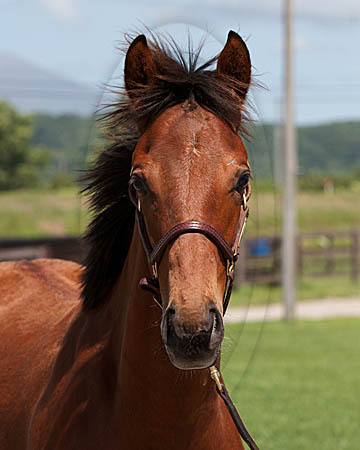 Her first foal, born in 2009 was a Fuji Kiseki filly named Kochi Bijin. In 2010 she had a filly by the late Agnes Tachyon and then a Zenno Rob Roy filly in both 2011 and 2012. She is not currently in foal. Bel Air Sizzle (2005, Unusual Heat x Bel Air Belle, Runaway Groom) was a multiple stakes winner and multiple graded stakes placed during her career before being bought by the Yoshida brothers' jointly owned Shiraoi Farm. 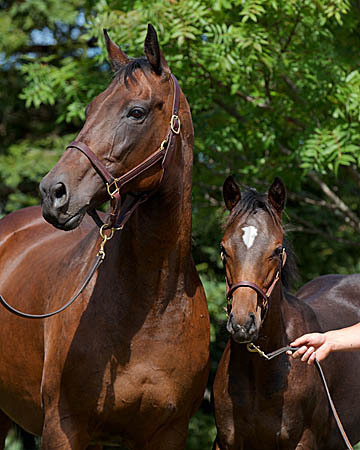 She was brought to Japan in foal to Awesome Again(CAN) and gave birth to a colt in 2011. She has not had a foal since. Lethal Heat (2005, Unusual Heat x Lethal Leta, Synastry) was a multiple graded stakes winner who was bought privately by the Yoshida brothers' jointly owned Shiraoi Farm in late 2009. She was kept in the US for two breeding seasons. 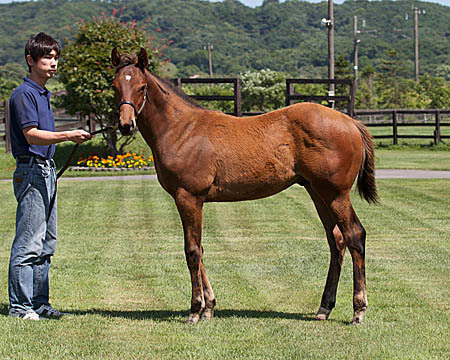 She produced a Street Cry(IRE) filly in 2011, who was later imported to Japan. 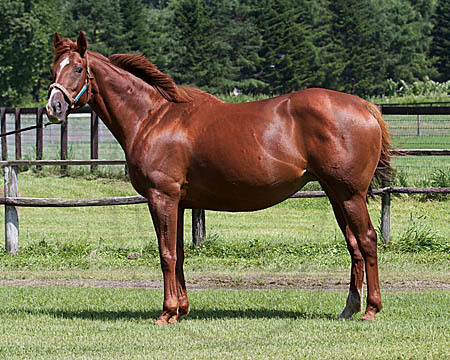 After Lethal Heat was bred to Smart Strike(CAN) that year, she was finally flown to Japan, where she dropped a filly this spring before being bred to Stay Gold, Orfevre's sire. Golden Doc A (2005, Unusual Heat x Penpont(NZ), Crested Wave) is a G1 winning full sister to G1 winner Unusual Suspect. 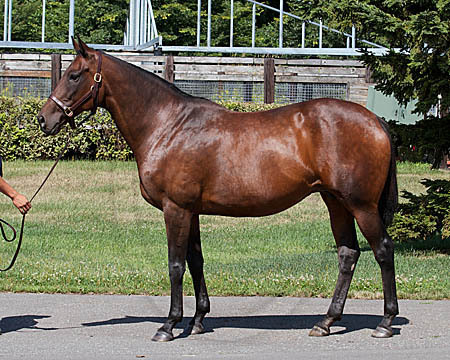 She was bought by Shiraoi Farm in 2010 while in foal to Smart Strike(CAN) and had a filly in 2011. 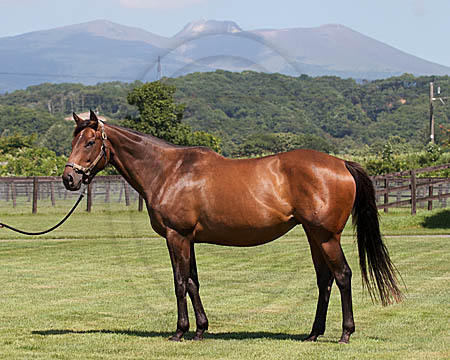 She had a Deep Impact colt in 2012 and is back in foal to him now. Ultra Blend (2006 x Richly Blended x Ankha, Desert Classic) won the G1 2011 Clement L Hirsch Stakes and was 4th in that year's Breeders' Cup Ladies' Classic before being bought by Katsumi Yoshida's Northern Farm for $700,000 at the 2011 Fasig-Tipton Kentucky November Sale. 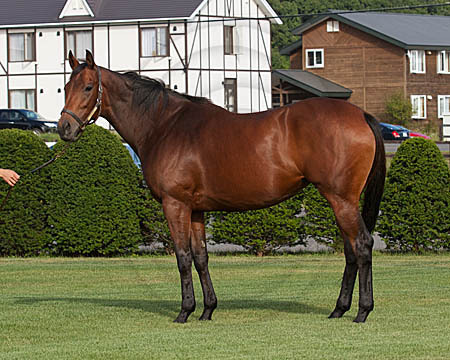 She was bred to Deep Impact.